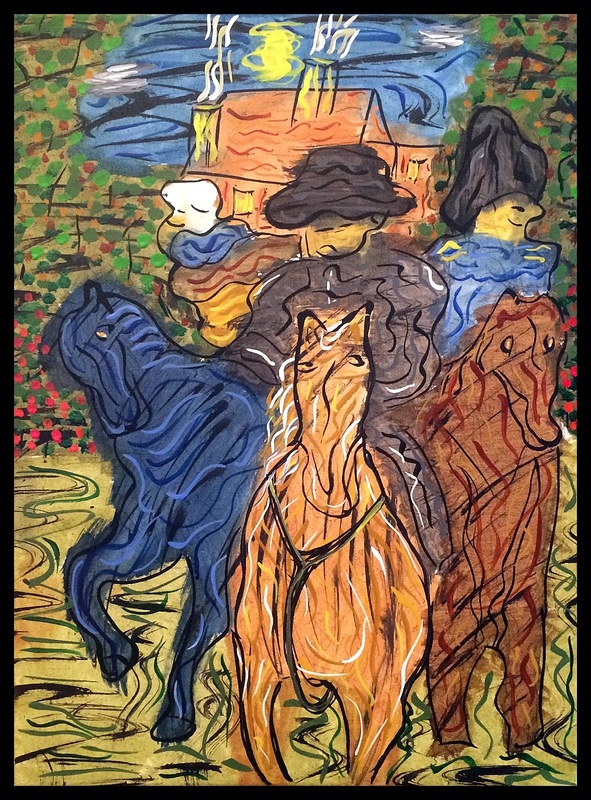 Image | This entry was posted in Painting and tagged acrylic, garden party, horses, napoleon, painting, party crasher. Bookmark the permalink. This is such a cool abstract landscape/figure painting. Are these your paintings? Hi Jill, Yes, they are indeed mine. Glad you enjoy them. Thanks for sharing your process. It’s good to see how others work. Thanks again.